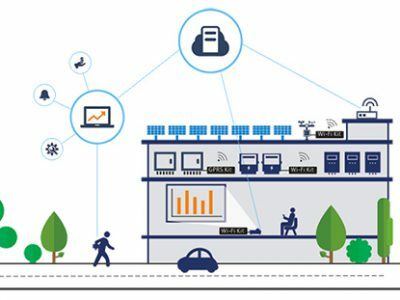 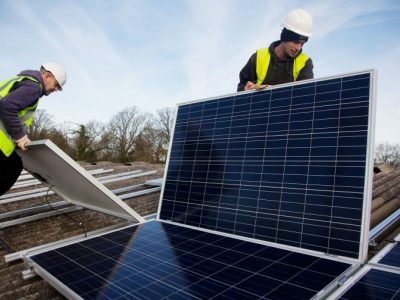 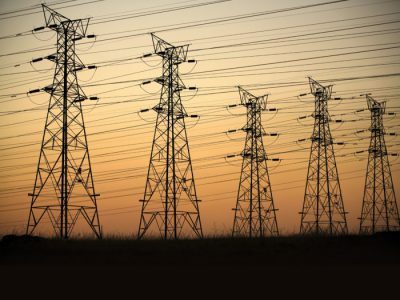 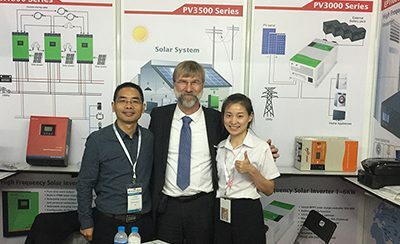 Why Use Solar Power Electricity? 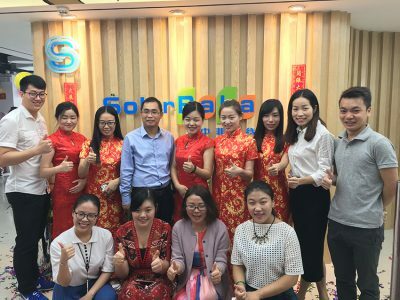 Congratulations!The opening of our NEW company SolarBaba! 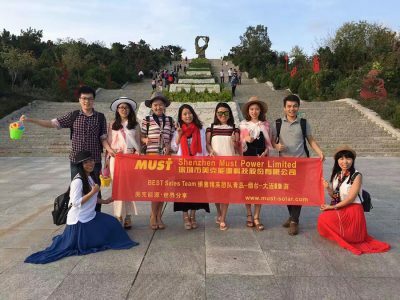 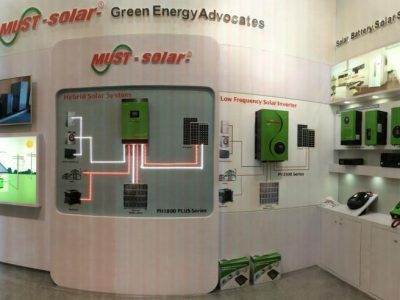 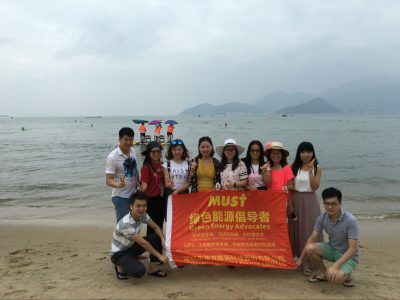 MUST ENERGY WIN GREAT SUCCESS IN the 120th Canton Fair! 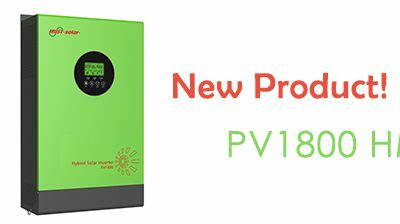 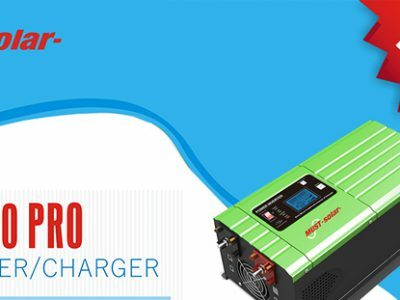 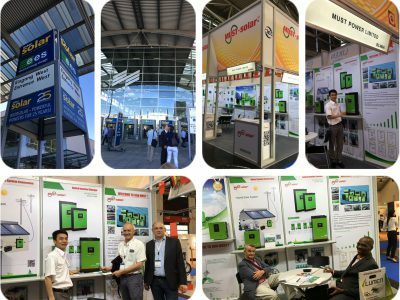 NEW Model PV1800 HM Solar Inverter Launched!